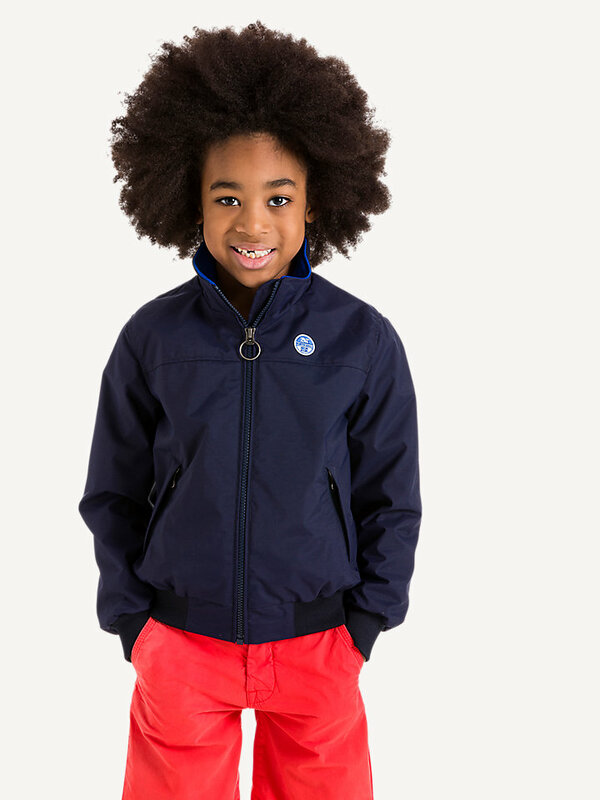 North Sails iconic jacket for kids. Made of taslan nylon, with a teflon coating. Bomber jacket length, available in multiple colors. Kids tend to see, feel and experience for themselves. And why not let them go on adventure alone? Of course it is important to provide your little one with the best outdoor wear there is while he is exploring. 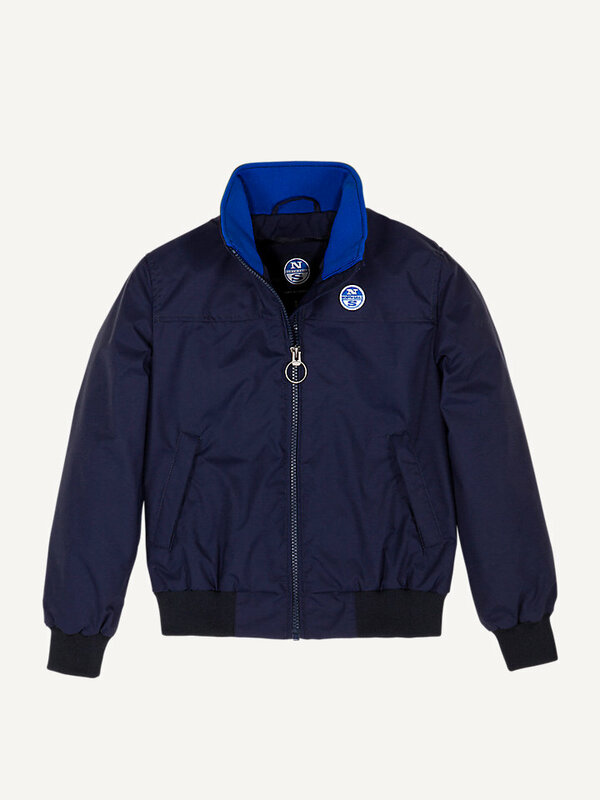 This Sailor jacket is one of those high-quality garments. 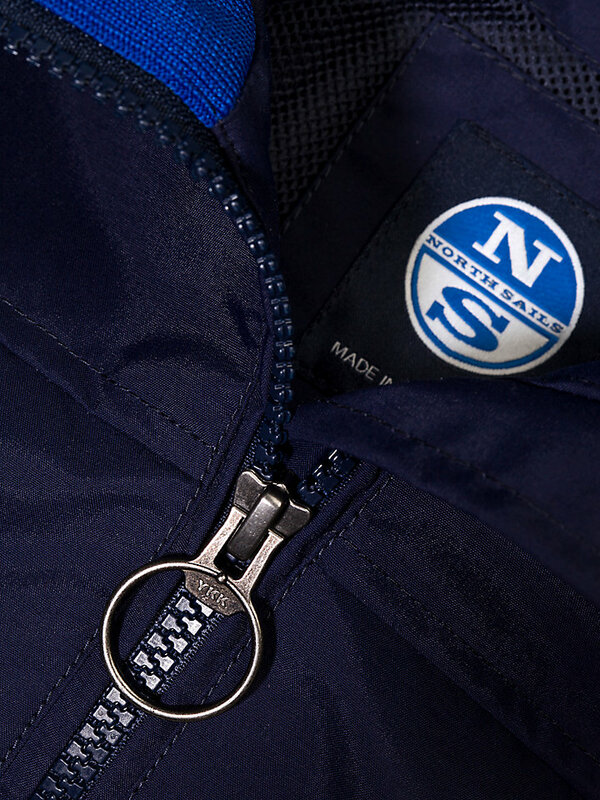 It is a classic North Sails iconic jacket made of durable taslan nylon and treated with a protective Teflon coating to prevent staining and repel water. The sleeves are lined with nylon for easy wearing and there’s rib at cuff, bottom and inner collar. 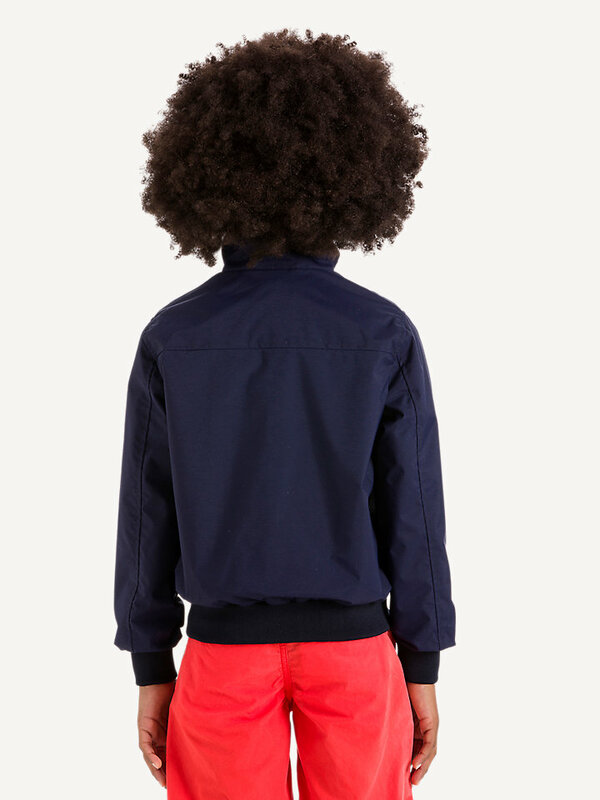 Don’t forget to show your little wanderer the inner patch pocket at the left side, where it can keep treasures hidden.